Apache Ant tutorial provides basic and advanced concepts of Apache Ant technology. Our Apache Ant tutorial is designed for beginners and professionals. Apache Ant is a Java library that is used to handle Microsoft Office Documents. 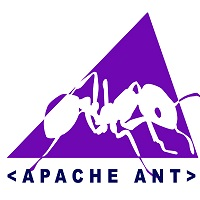 Apache Ant is open source, can be used by JVM based programming languages. Before Learning Apache Ant, you must have the strong knowledge of Java and XML. You must also be familiar with Eclipse or NetBeans. All the examples in this tutorial has been tested on Eclipse IDE. Our Apache Ant tutorial is designed to help beginners and professionals both.